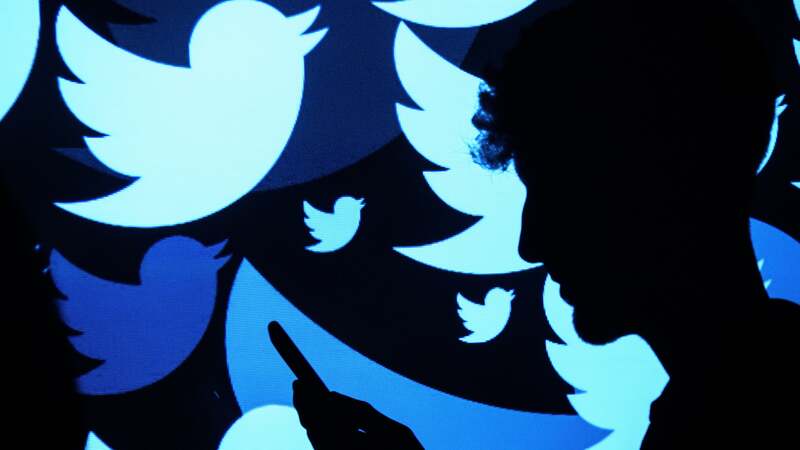 Earlier this month, Twitter says, it found a bug that left some tweets publicly searchable by location after users had opted to delete that info with Twitter’s privacy tools. The tweets remained in Twitter’s location-based search results “for up to seven days,” the company said, before it resolved the problem on October 12. Twitter’s geotagging feature has been opt-in since it first launched in 2009. At the time, Twitter said it gave users “valuable context when reading your friends tweets and allows you to better focus in on local conversations”. Although the feature isn’t on by default, Twitter prompts users to turn on location tagging when they download the app and tweet from a mobile device. Once you tag a tweet with your location, that info is tagged to future tweets by default. You can turn off the option via Twitter’s privacy and safety page. Reached by Gizmodo, a Twitter spokesperson declined to say how long the bug may have existed, nor how many tweets or users were affected — although the list of affected users includes yours truly. Only a handful seem to have tweeted about the alert, which was sent out on October 25. Some users appear to have misinterpreted the message entirely as a sign of censorship by Twitter; however, that is not the case. But privacy-conscious users may still find it worrying, especially in places where social media has been weaponised by authoritarian governments against activists. Here’s the message sent to affected Twitter users in full. On Wednesday, October 10, we identified an issue where if you had selected Delete Location Information to remove location data from all your past Tweets, some of your Tweets were still searchable by location for up to seven days in Twitter Search. We fixed this issue and removed these Tweets from location-based Search results on Friday, October 12.